We know you didn't land on this page by accident! 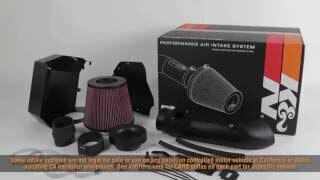 You must be looking for the highest performing air intake system on the market. K&N FIPK air intake systems give you everything you're looking for including amazing power and torque as well as better fuel economy. 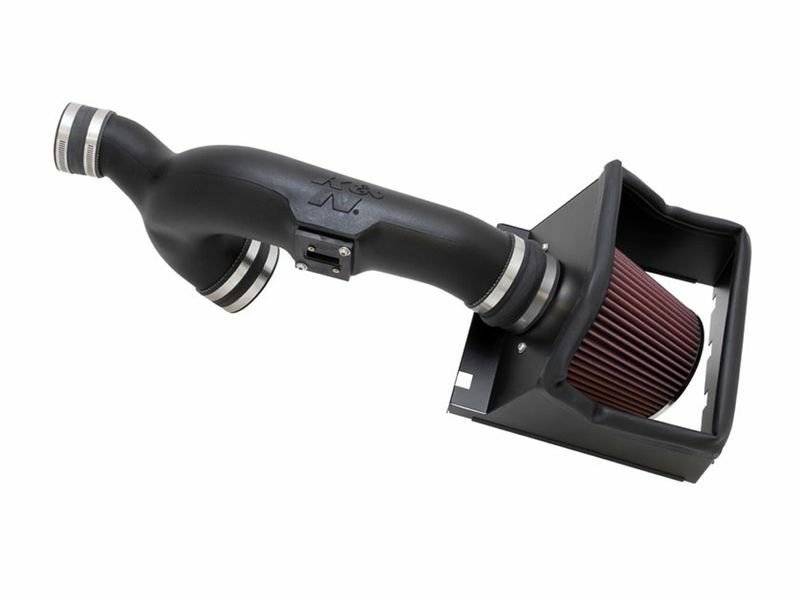 The K&N FIPK air intake systems are made to custom fit your make and model of vehicle. You may be asking, "So this intake system is going to enhance my ride by adding performance, but is it durable and how long will it hold up?" Well folks, let's take a look into what they are made out of. The hose is made out of a specially formulated polyethylene. The polyethylene is rotationally made, giving you a perfect tube which allows air to flow unobstructed. 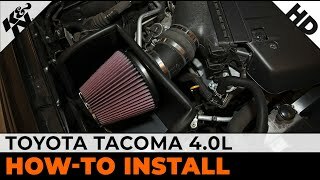 The extra-large filter captures more dirt than the competition and is a big reason why this intake system works so well. Did I mention how easy the up-keep process is? The filters are completely washable and fully reusable. Wouldn't you like to make your vehicle happy? Imagine how happy your vehicle is going to be giving it an extra set of lungs. If you're a car and truck junkie looking for the next available way to enhance your ride, pulling every ounce of performance out of your engine, you've just found it! 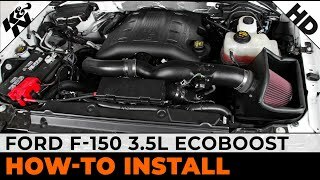 K&N FIPK air intakes offer a simple installation that can be done right at home. 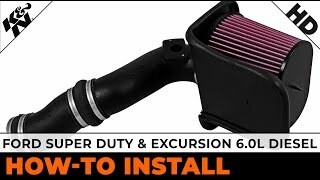 K&N designs their intakes to be direct factory replacements, making install painless. All hardware and instructions are included, and install instructions are also included on our site. Give us a call at 877-216-5446 if you have any questions.